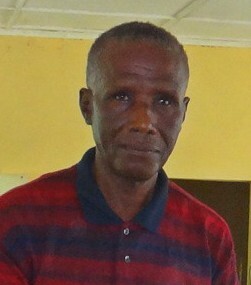 He is the Director of Dr. Ndumi Faulu Academy. He is a retired teacher. 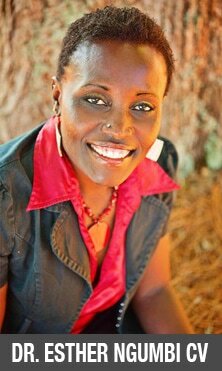 Bertha Ngumbi is the Assistant Director. She is also a teacher at the school. Her main subjects are English, Mathematics and Science. She grew up in a family of many children. Her father took her to school although at that time, many parents did not value girl education. She studied hard and pursued her education to the better end. She ultimately completed her diploma in education and became an elementary school teacher. Because of her dedication, passion and hard work, she climbed up the ladder and was promoted to become a Head teacher. She got married to Mr. Ngumbi and God blessed them with five children-one son and four daughters. All did very well in school and she now enjoys being a mother to five successful children. After retirement and together with her husband and daughter, she co-founded Dr. Ndumi Faulu Academy in 2012. She is a devoted christian, a well respected community leader and has contributed much both to church and other development initiatives in Kwale County.